Powerful earthquake kills 233 in Ecuador, leads to fears of possible tsunami. Ecuador’s central coast was rocked by a massive, 7.8 magnitude earthquake on Saturday which left dozens dead. The tremor was the strongest to hit the South American nation since 1979, said the US Geological Survey. 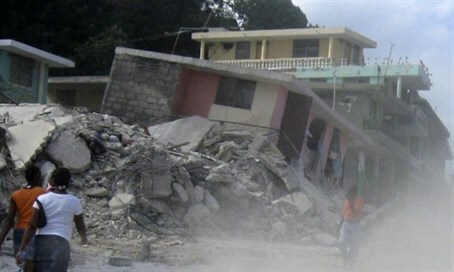 Initial reports claimed 41 had been killed in the quake, though the country’s Vice President, Jorge Glas, warned that figure would likely rise in the coming days. The death toll has now risen to 233, with hundreds more wounded. The earthquake was centered some 16 miles south of Muisne, thinly-populated area dominated by fishing ports. Ecuadorian officials fear the earthquake could cause tsunamis along the country’s coast. The Pacific Tsunami Warning Center issued warnings for hazardous tsunami waves in the region. Residents near the epicenter have been advised to evacuate to higher ground.